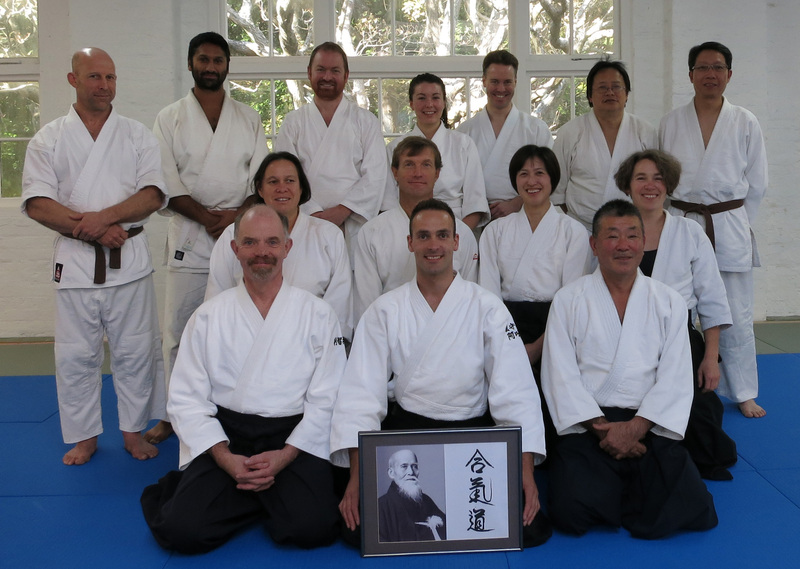 Full video of the Wellington Dojo demonstration – angle 1. 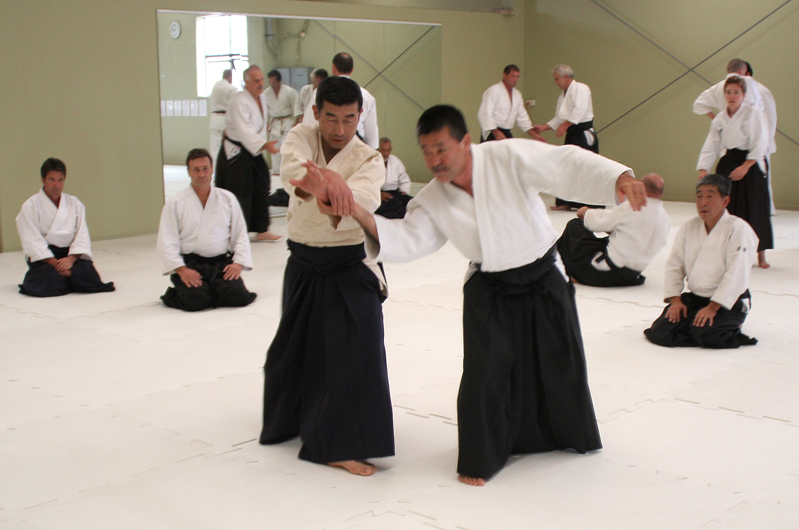 Full video of the Wellington Dojo demonstration – angle 2. 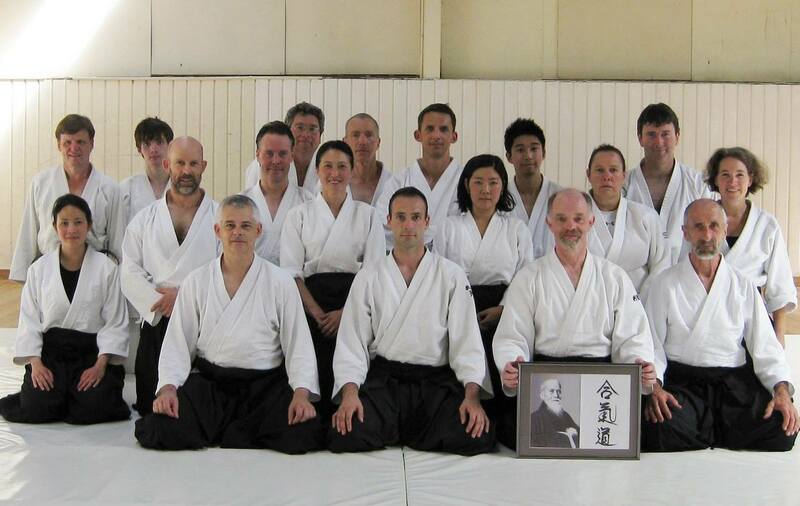 Video of the Wellington Dojo Cho demonstration. Thursday evening class photo impressions. 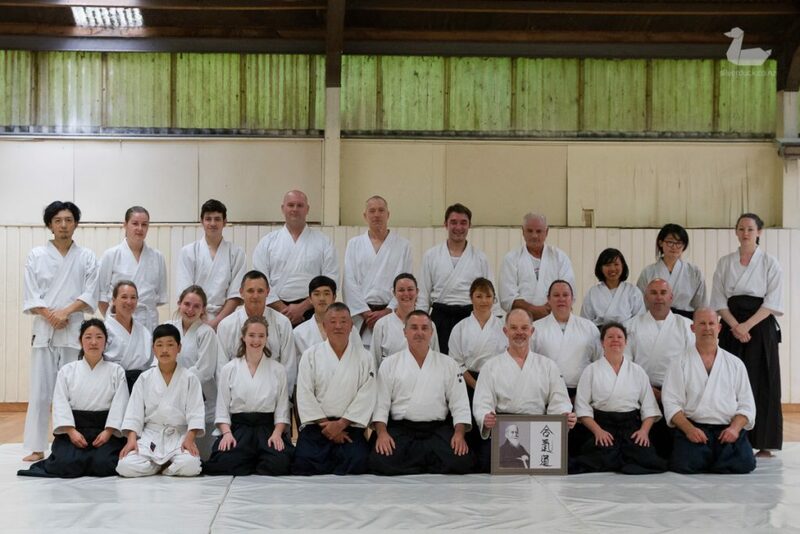 YouTube demo clip for Japan Festival 2018. 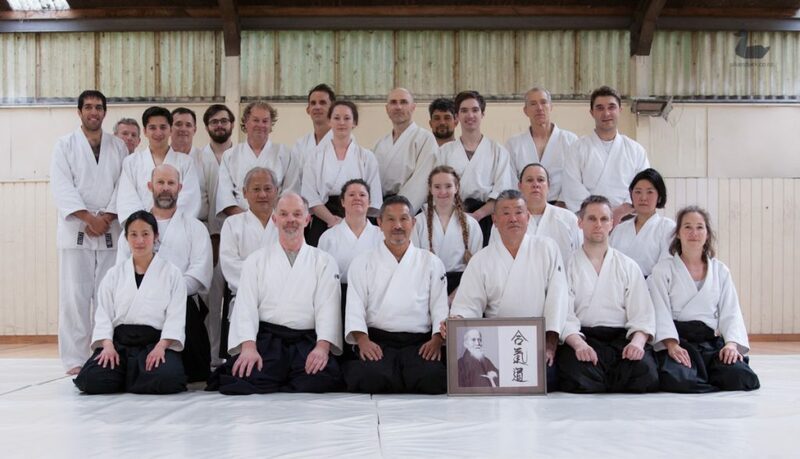 Aikido Tenshindo Wellington, November 2018 grading. Wellington, New Zealand. Photo by Silver Duck.